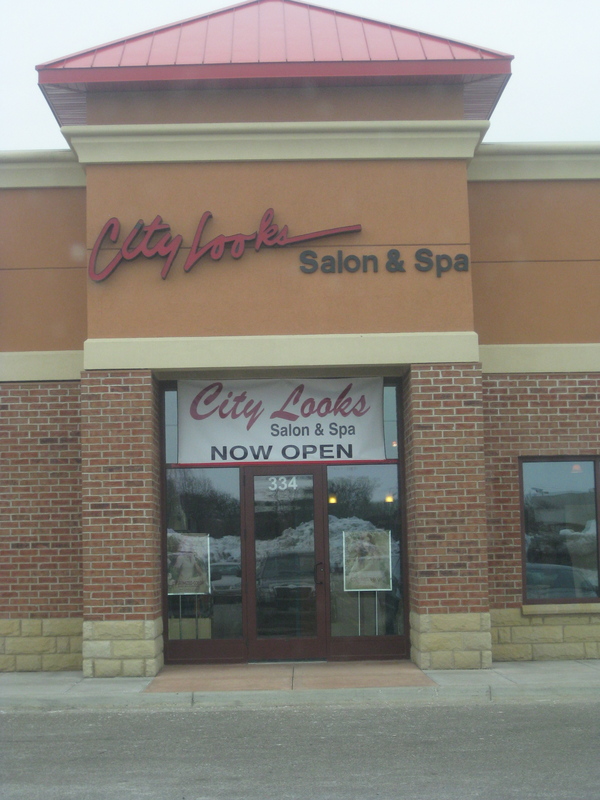 City Looks is a Salon and Spa located in St. Cloud, MN. 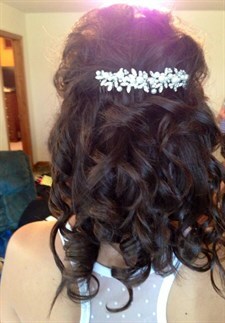 We offer a range of wonderful services for your personal care needs. You'll love our comfortable location- we've created a relaxing and mellow environment just for you. Take your mind off the stresses of life and treat yourself to a pleasant and calming experience. © 2019 City Looks, All Rights Reserved. Unauthorized duplication is prohibited.